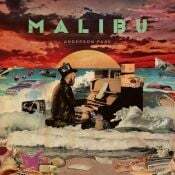 .Paak takes the soulful elements of Malibu and packs them into an incredible record that celebrates the sound of neo-soul, funk, and R&B in a masterful direction. 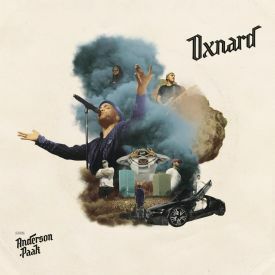 Where Oxnard explored some of his more hip-hop roots, I feel where .Paaks is on this record is where he absolutely excels as an artist and what made him such a key artist in todays music. 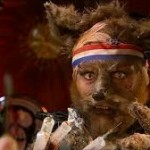 This is full of catchy and down to earth tunes, magnificent vocalization and brilliant production. 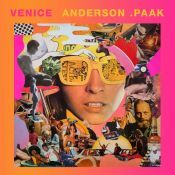 If you arent impressed with the incredible work this artist has been releasing the last few years then I really feel you're missing out.